The Rockstar Energy Canadian Motocross Nationals wrapped up round four in Regina, Saskatchewan this past weekend, and marks the start of a well-deserved short break in the Canadian series. Since arriving in Canada one month ago, the Rockstar Energy athlete made a statement after winning his first two races in Canada, only faltering slightly with a 5th place finish in Calgary 2 weeks ago. Pourcel came out on top once again taking the overall win again in Regina Saskatchewan this past weekend, and now plans to prepare for the sandy tracks of Eastern Canada. Pourcel: “I had a good start in the first moto; I was in the top 5 and made my way up to take the lead for a while before getting passed. I stayed in 2nd place and had a good ride, I tried to get by, but the pace was quick so I was happy to ride safe and take 2nd. My goal was to regroup and try to win second moto. I got a good start again and rode in 3rd place for a while with Alessi and Goerke in front of me. I was happy to see someone new up front. I chased Alessi and Goerke, we had a good battle, Goerke threw his chain and I got by and took the lead. Overall the day was really good, and now I’m focusing on preparing for the Gopher dune track which I’ve heard is quite sandy, it should be lots of fun! Christophe Pourcel is now tied for first place overall in the Canadian series with 212 points. 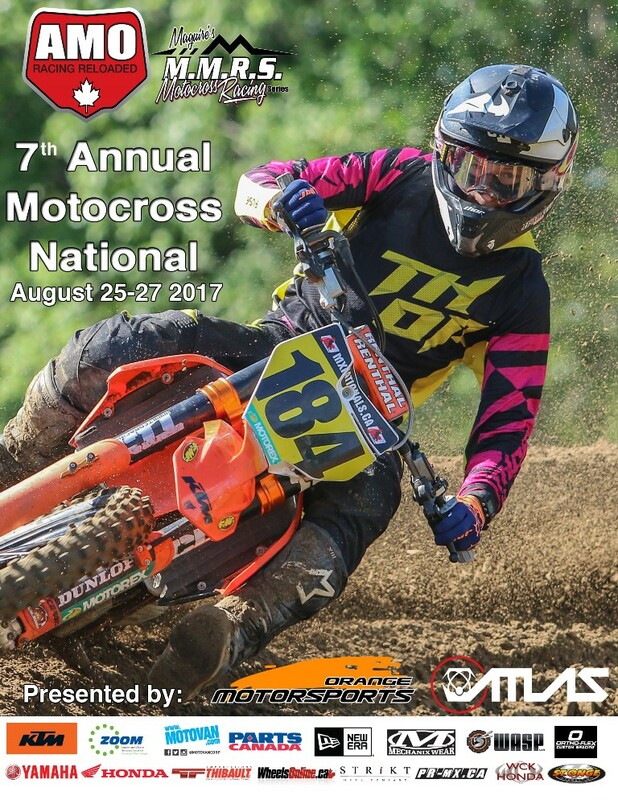 Eastern Canadian fans will most certainly by treated to some world class riding when the season resumes in 2 weeks, July 9th in Ontario at the infamous Gopher Dunes track.